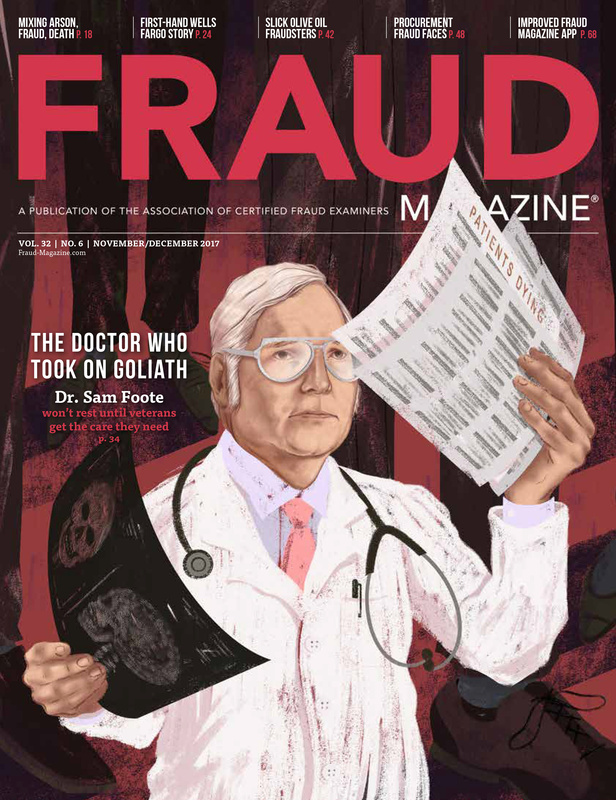 Tom Shaw, CFE, CAMS, a seasoned pro, knows that fraud examiners only see victories when they've diligently planned for every possible fraud quirk. Here's help for incorporating metrics-driven processes into your anti-fraud efforts. All the road signs said, "Trouble Ahead." 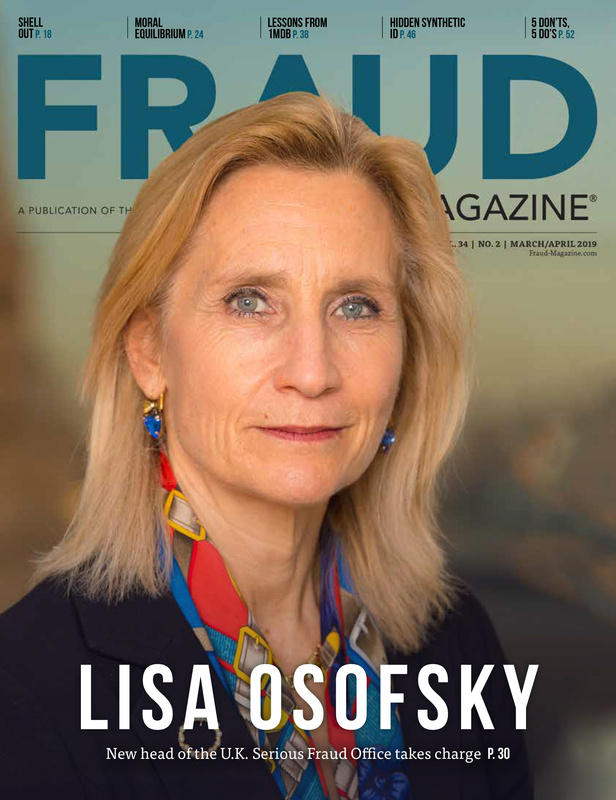 The Financial Crimes Investigation Team of USAA — a financial services company for U.S. military and their families — had identified an upward trend in identity fraud matters via its "metric dashboards." 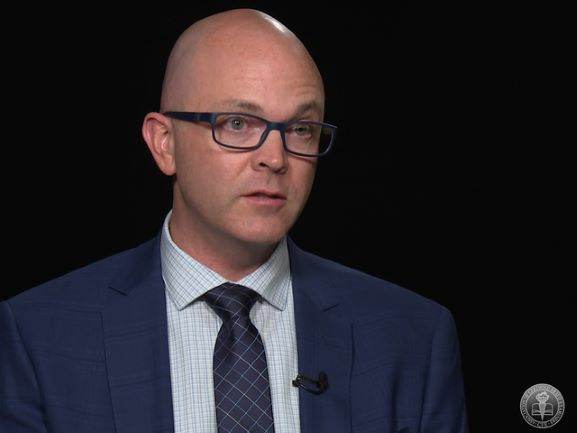 Tom Shaw, CFE, CAMS, vice president of enterprise financial crimes management, and his team initiated a "deep dive" (an in-depth study) and learned that an organized fraud ring "was establishing new checking accounts online in rapid succession" on USAA's website, he says. 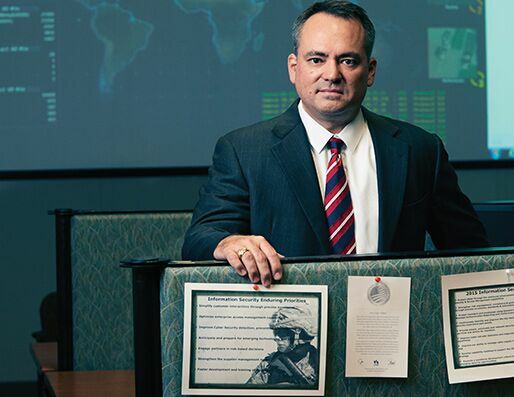 USAA was exposed to an otherwise unknown vulnerability. 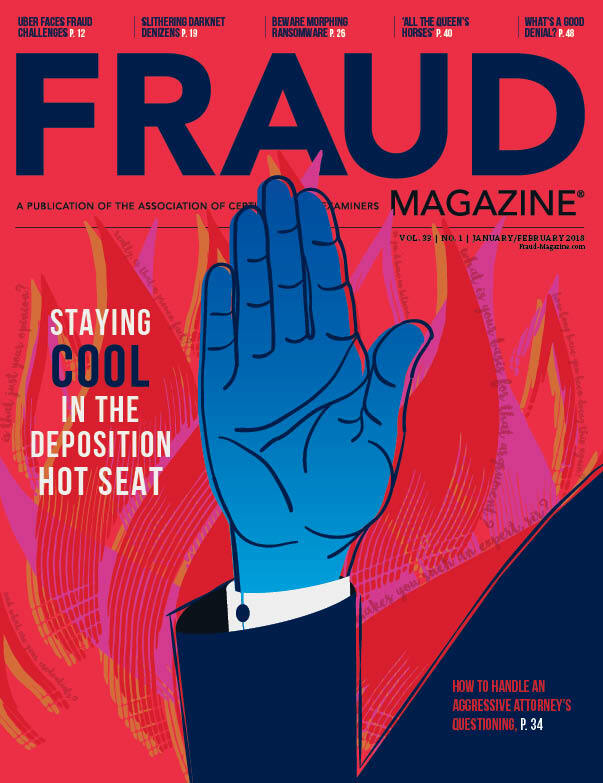 Fraudsters were quickly establishing bank accounts using stolen and fake identities and funding them with prepaid cards. The Financial Crimes Investigation Team determined that the fraudsters had designed an automated program script to systematically open accounts online. 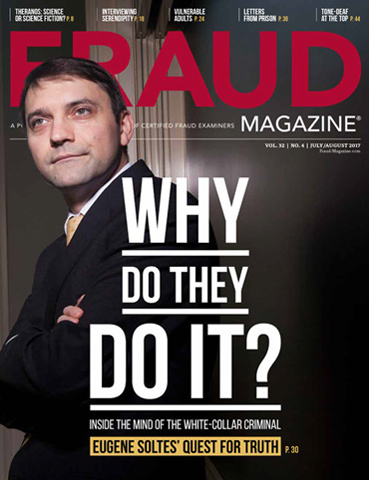 Shaw's teams created new detection strategies to identify the new fraud accounts and alert members and employees. The team quickly implemented a "CAPTCHA" (Completely Automated Program to Tell Computers and Humans Apart) to defeat the automated scripts plus sophisticated fraud algorithms to detect and block attack vectors from other devices and IPs. The Financial Crimes Analytics Team used regression analysis to identify all established fraud accounts. 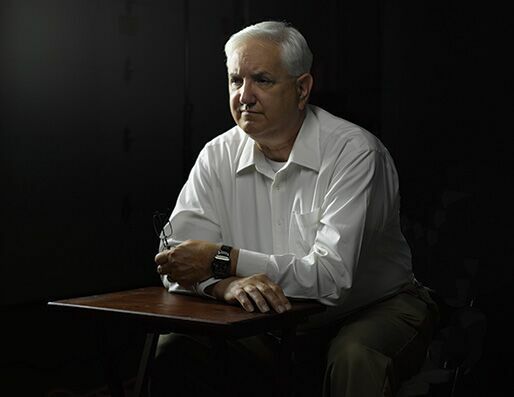 The teams prevented more than $2 million in scheduled fund transfers from leaving USAA accounts, and the company recovered more than $1 million from external institutions that received the fraudulent transfers. 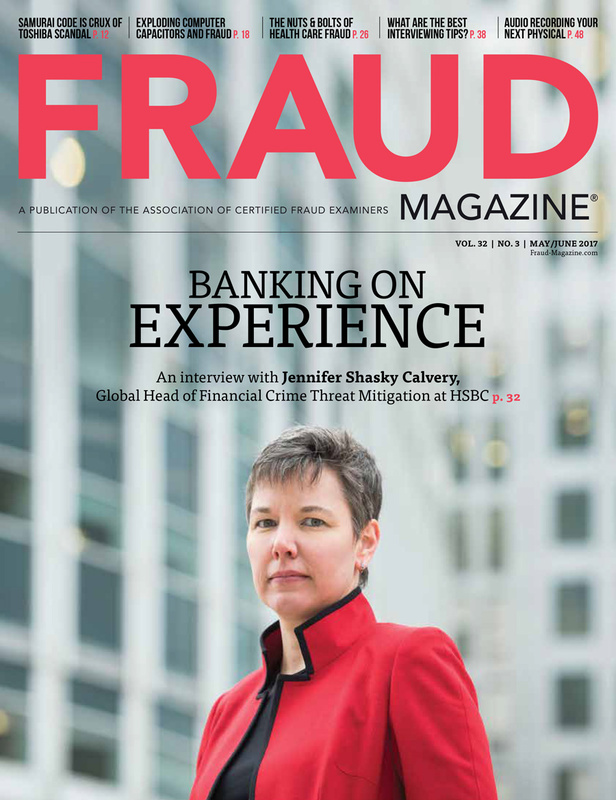 This systematic plan of attack on an intruding fraud shows Shaw really likes process excellence and analytics: a series of actions his team takes to achieve particular ends. 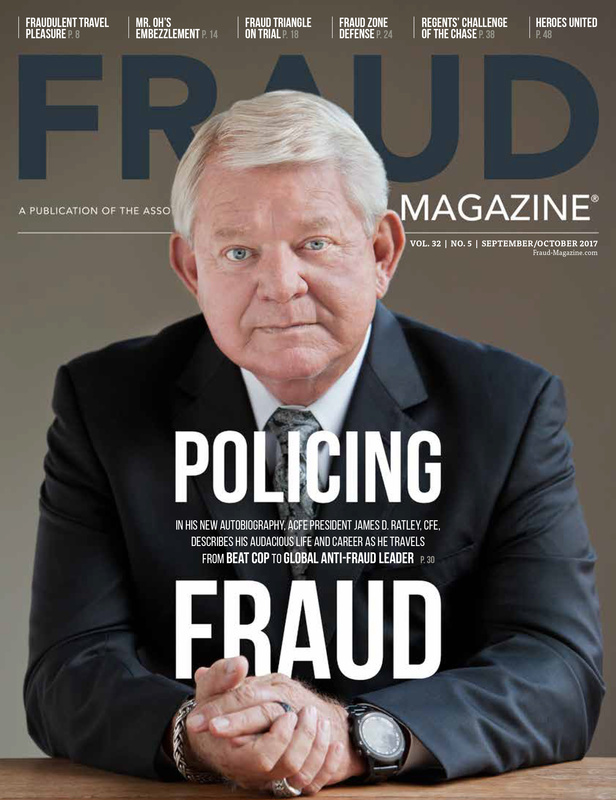 In the past, they've helped him successfully roll out many anti-fraud plans with measurable results. Now, we know that fraud is a slippery target. We can plan incessantly, and it still stubbornly persists or reemerges in different forms. However, Shaw has organized his team members' tactics so they know how to tackle most frauds and reevaluate their battle plans when they see deficiencies. He knows victories go to those who have planned for them.